Simultaneous channel rendering enabling bump, normal and other maps to be rendered simultaneously and in parallel with the final image including the ability to switch between channels without restarting the render. Mutiple render channels can now be exported and saved in one go. The engine has been rewritten bringing speed improvements of rendering of up to 50%. 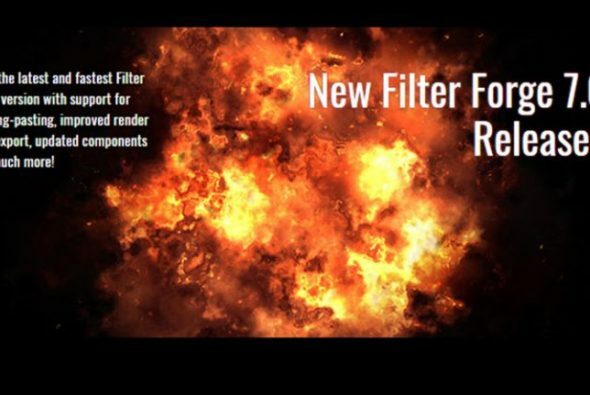 47 components have been updated to simplify filter creation. Support for copying and pasting images into and from Filter Forge making it compatible with any image editor regardless of its support for plugins.